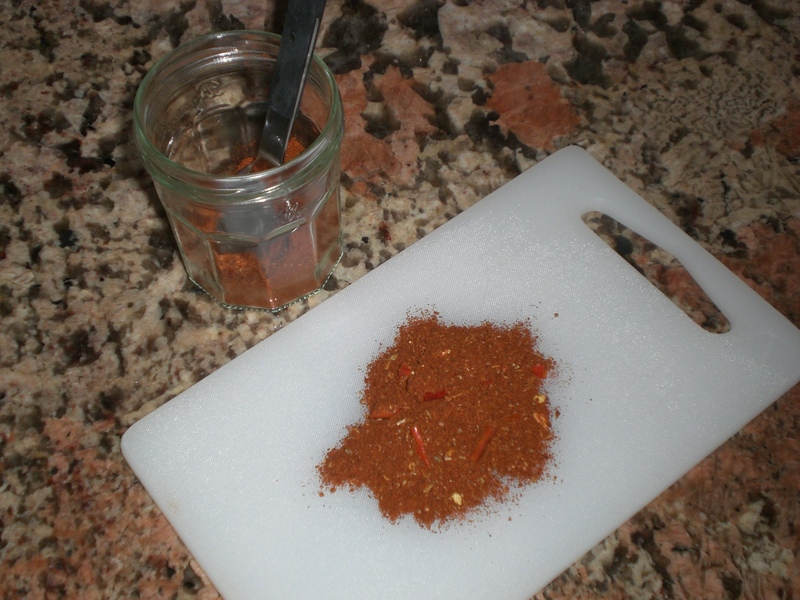 Here is the recipe to the steak rub that I use. 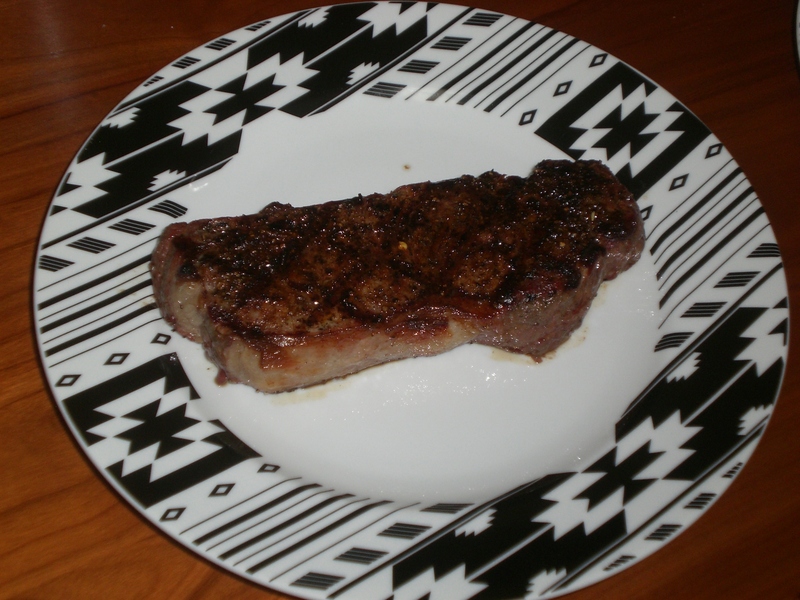 It has a nice kick to it and will also create a real nice crust when you grill the steaks. I don’t add any salt or pepper to the rub itself, because I always add coarse salt and pepper to the steak along with the rub.